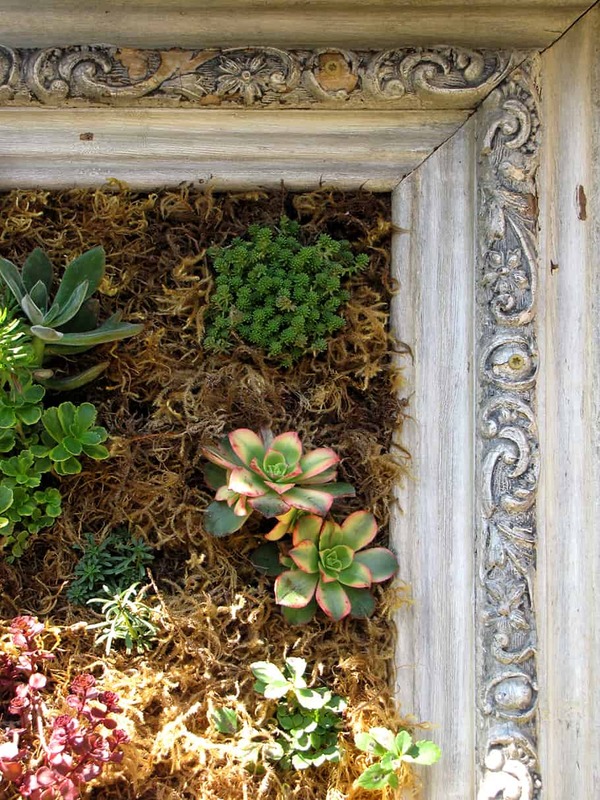 • Just as the interior of your home is personalized and enhanced by the paintings you hang and the decorative pieces you choose, an outdoor landscape often needs some extra touches to feel fully realized. 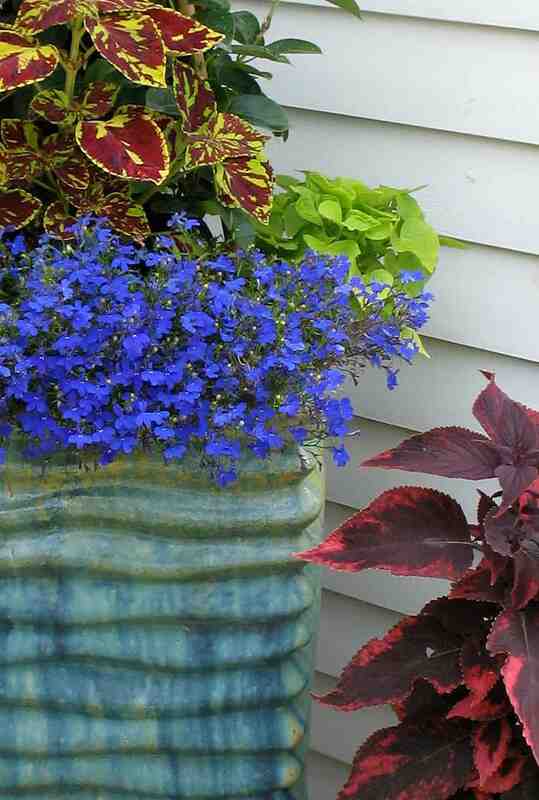 A spectacular container or themed specialty garden can complete the harmony of your landscape design. • Calgo Gardens’ container and specialty gardens are conceived with true artistry, punctuating patios, porches, pools, and walk ways with an expression of your individuality. Calgo’s talented gardeners are a hybrid of artist and horticulturist, using their expertise to combine color, texture, flowers, and shape to create accents that quickly become an everyday source of joy. • Container gardens are a wonderful way to add a touch of flair or fun, providing the area with a point of visual interest. Perhaps one of the ready-made container gardens scattered throughout our nursery works perfectly for you. Or inspire us with your ideas and we will create a singular, personal statement. 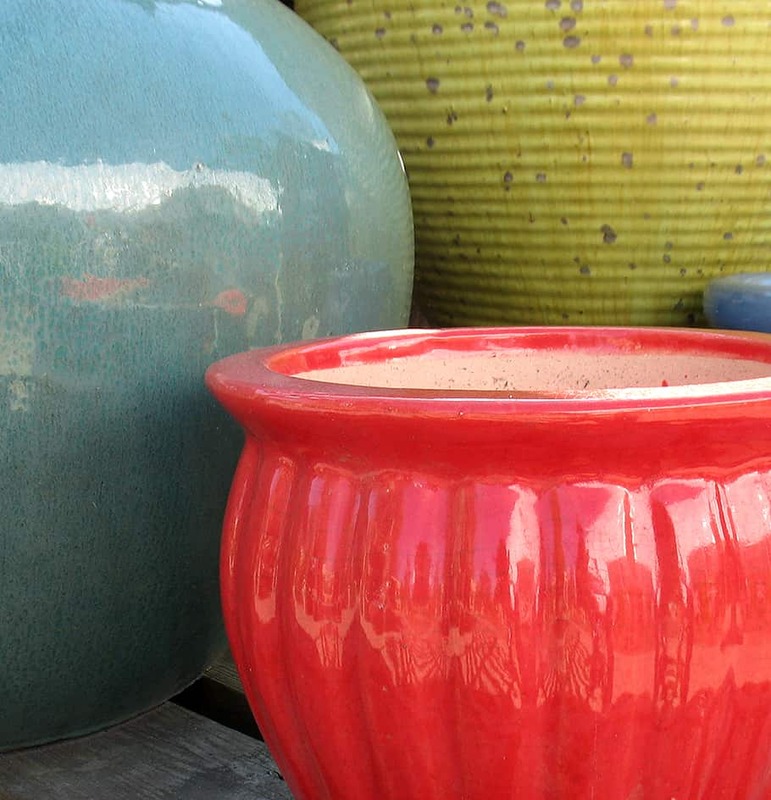 • Choose from Calgo’s world of colorful outdoor ceramic pots (one of the largest selections in the area), as well as planters, urns, window boxes, water fountains, and other unique objects to serve as vessels for your garden. 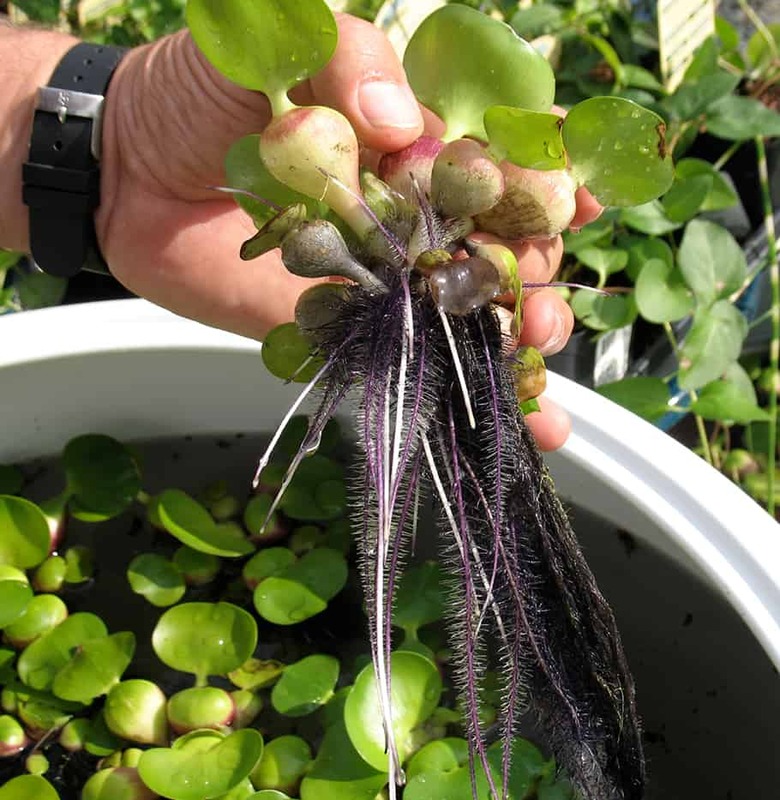 We encourage you to help choose the flowers and plantings from our nursery. • A bonus: container gardens can be moved around and reworked seasonally making a statement in spring, summer, autumn, and winter! • Our gardeners love the challenge of creating a garden that addresses your interests, preferences, or gardening style. When you have a particular gardening fancy or want to create a specific mood, specialty gardens are the way to go. A patch of cutting flowers produces beauty outside and in; a perennial garden evolves from year to year, a water garden sooths, a passion for dahlias can fill a side yard.